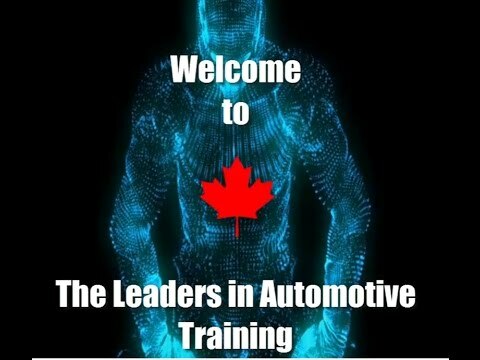 In addition to the programs offered at our many campuses across Canada, we present our online automotive training programs. 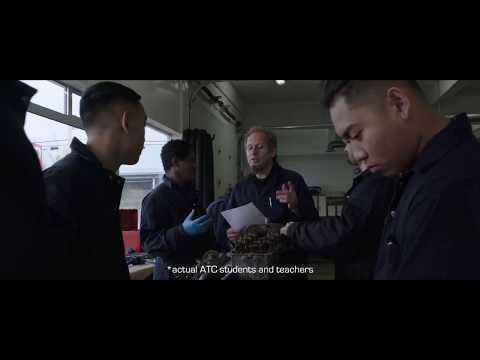 Now you can receive the same great automotive education you would from a standard ATC campus program, but you can do so from virtually anywhere in the world. Did you realize you can now take industry proven automotive training anywhere there is internet access? It’s true. 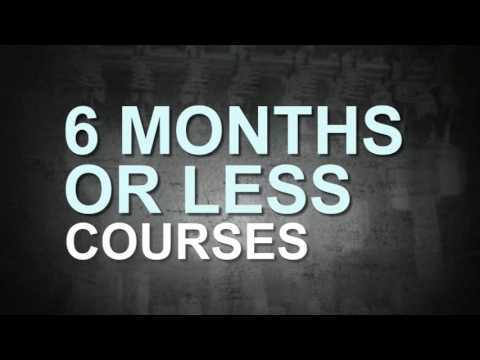 You no longer have to travel to an Automotive Training School or Institution. Just go to your home computer, log on to the distance training courses offered by ATC, and you are ready to go. Think about that. You can train when and where you want and you can complete the training at a pace that suits you. You can even hold a job while you prepare to enter a promising career in the automotive industry. What could be easier? Automotive repairs can’t happen until Body Collision Estimators do their job. It takes highly skilled instructors to deliver effective online instruction – and that is exactly what you get from ATC. In the heart of the action, working daily with the sales team and customers. Get the sales, financial and legal training required to do the job. Why wait? Request your Free Automotive Online Training Info Kit Today! Your inquiry will be processed quickly! For more information on our online training courses you can visit our Automotive Online Training Campus. Register Today! Download the Enrollment Form for our Online Automotive Training Programs. I would like to take this opportunity to thank all the staff at the ATC for their dedication to the Dispatching & Transportation Operations program. When I first walked through the front door I was greeted by Rebecca, Ricardo, and then it just got better. Once in the classroom, Jerry made us feel like we were going to conquer the world.